The DP-32SD is a home recording Portastudio with 32 tracks based on solid-state technology. The unit is equipped with colour LCD and channel strip controls to make recording simple so the user can stay creative. Up to eight tracks can be recorded at a time on a standard SD/SDHC memory card through its XLR and 6.3-mm combo jacks. Input processing like compression and limiting, an internal send effect with reverb, delay and chorus, guitar amp simulation and multi-effects for use with the instrument-level input as well as an external effects send are available during recording. For mixdown, the DP-32SD offers 20 channel faders and 12 rotary controls for EQ, Pan and effects including reverb and chorus. During the mastering process, the material can be further optimized with EQ, compression and normalization. Once finished, songs can be transferred to computer over USB to publish the songs on the Internet, for example. 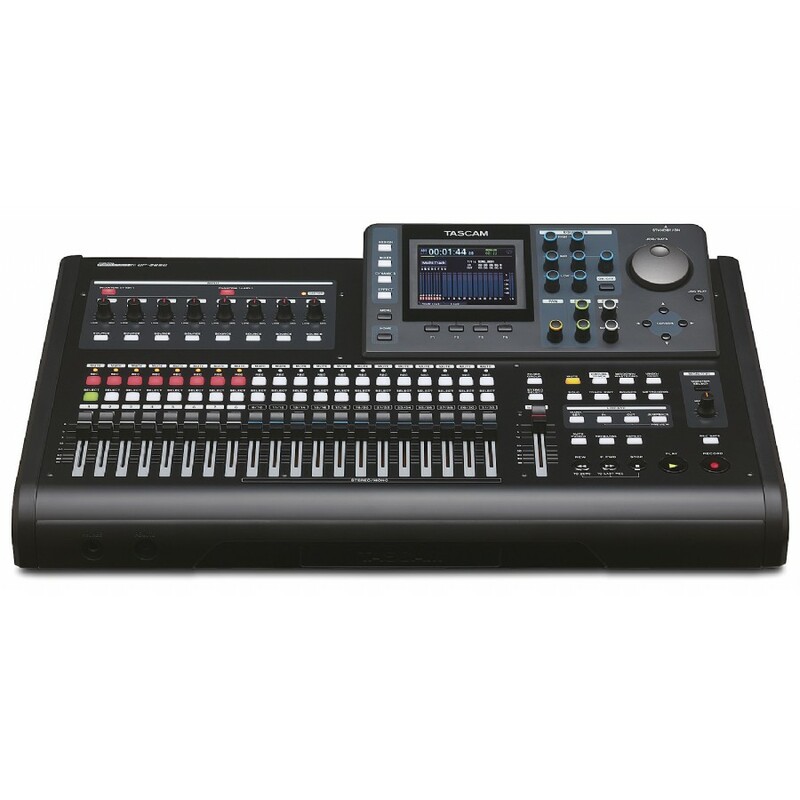 The DP-32SD has eight XLR-TRS combo inputs. 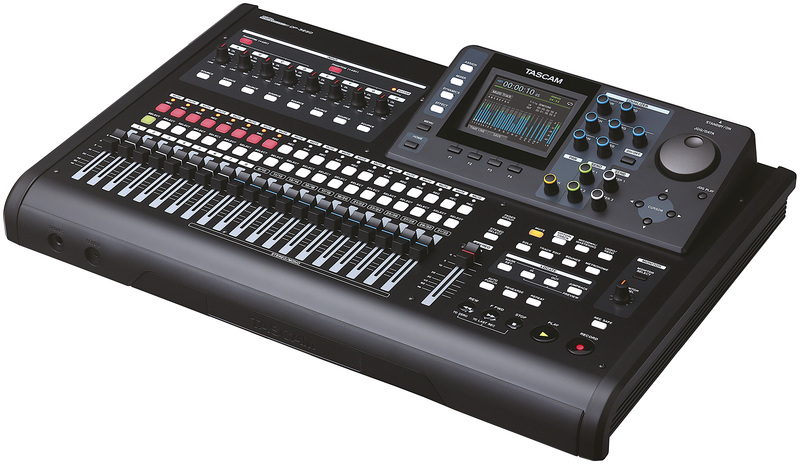 You can record up to eight sources at one time and use up to 32 tracks for playback and mixing. Electrical guitars and basses can be connected directly to input H when set to GUITAR. The semi-parametric equalizers for each track and each input are independent from other effects so you can control the sound of each track like any professional sound engineer. There’s even a Q control to manipulate the bandwidth of a certain frequency range.